Melungeon (pron. : /məˈlʌndʒən/ mə-lun-jən) is the name of a Southern U.S. ethnic minority once found in the Appalachian Mountains in parts of the states of Virginia, Kentucky, Tennessee and North Carolina. The center of Melungeon territory in former times was Newman’s Ridge, Hancock County, Tennessee. They were brought to the attention of the world by local color writer Will Allen Dromgoole in the 1890s. She associated them with moonshining, strange customs and lawlessness. They called themselves Portuguese and sometimes Black Dutch (Spanish Jews from the Netherlands). They were composed of Spanish, Portuguese, Jewish, Turkish, American Indian, Sub-Saharan African and Romani ethnic strains. Did You Know: The word Melungeon is a racial slur. No local population identifies today as Melungeon, only perhaps as Melungeon descendants. The usual word for “eggplant” before recent times was “melongena.” Melungeon could have been a reference either to dark looks and African features or to the eggplant as a favorite dish of Jews. During the Spanish Inquisition, secret Jews were forced to eat pork in public spectacles and betrayed to the authorities if they avoided it and cooked eggplant stew for Friday night consumption. 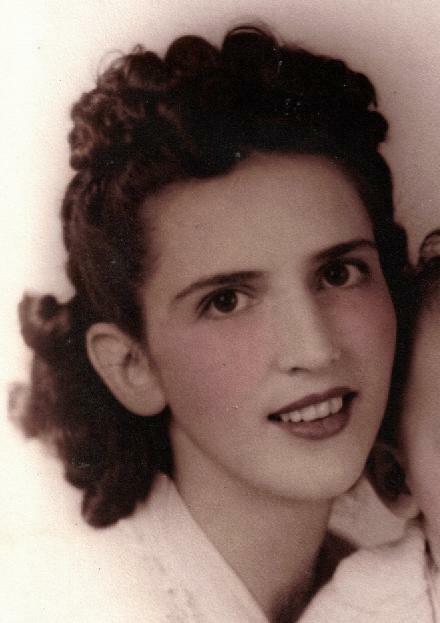 Melungeon first appeared in church and census records and was later used to discriminate against people of mixed race. Virginia’s white supremacist health commissioner Walter Plecker (1861-1947) called Melungeons mongrels. 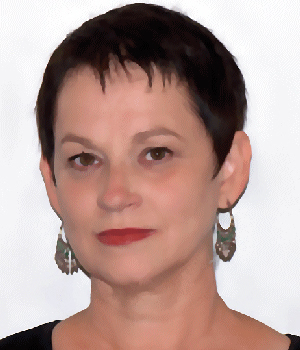 According to Elizabeth C. Hirschman, Abraham Lincoln came from Melungeon ancestry, and it has been suggested that Elvis Presley had a similar background. If You Have a Match You Probably Also Have: Jewish and Native American ancestry and, possibly, also Sub-Saharan African and Gypsy. You may also be prone to Jewish and Melungeon genetic disorders, including anemias and familial Mediterranean fever. Melungeon descendant Bessie Cooper Yates at age 25. Originally in the vicinity of Kingsport, Wise and Abingdon in East Tennessee, Eastern Kentucky, Southwest Virginia and Northwest North Carolina. Later migrations down the Clinch River and Walden’s Ridge to the Chattanooga area of Tennessee, Alabama and Georgia. Various Protestant denominations, especially Primitive Baptist open to people of color, often offbeat sects like Campbellite, but believed to have once included secret Jews, Muslims and Gypsies. Redbones, Carmel Indians, Sumter Turks, New Mexico Crypto-Jews, Cherokee Indians, Lumbee Indians, Haliwa-Saponi Indians, Brassankles, Ben-Ishmael Tribe of Indiana, Dominickers of Northwest Florida, Dead Lake People, Piscataway Indian Nation, Meherrin Indians, Guineas of West Virginia, Coree Indians, Cubans and Portuguese of Person County, Nanticoke Moors, Monacan Indians, Sephardic Jews, Ashkenazi Jews, Ottoman Turks, Egyptians, Croatians, Romani, Travellers, Sinti, Gypsies. Some surnames: Adkins, Bean, Bell, Berry, Bolen, Bolling, Carrico, Carter, Casteel, Chavis, Collins, Cooper, Counts, Cox, Curry, Davis, Fields, Gibson, Goin, LeBon, Mozingo, Mullins, Ramey, Reaves, Robertson, Short, Sizemore, Starnes, White, Williams, Wyatt. Use of double names like Edward Charles and James Robert and names that begin with Lu- to remind the child that the family was once Portuguese (Lusitanian): Louise, Lucinda, Lucille, Luanne. Avoiding Catholic saint’s names (Paul, Peter, Barbara) and using Marianne or Mariah instead of Mary. Superstitions like throwing a dime into a boy baby’s first bathwater and covering mirrors after the death of a relative. The Melungeon population data represent autosomal DNA samples detailing 15 loci STRs from 40 adult males, females and children self-identifying as having Melungeon ancestry primarily from Eastern Tennessee and Southwestern Virginia. The study was published in a North Carolina academic regional history journal in December 2010. 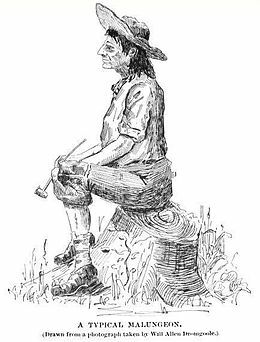 Typical Melungeon, after photo by Will Allen Dromgoole, the journalist who first wrote about the group, ca. 1890. 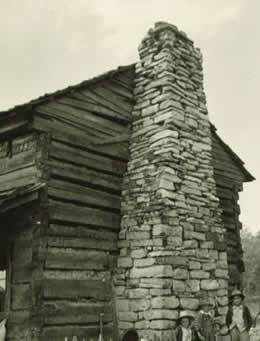 Famous moonshining Melungeon Mahala Mullins’ cabin in Varty Blackwater community, Hancock County, Tennessee. 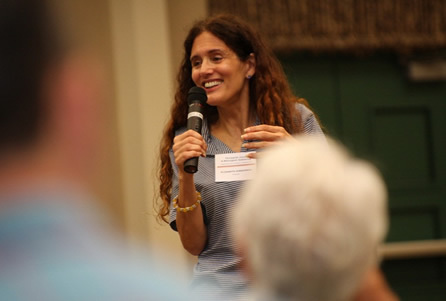 Modern-day Melungeon descendant Elizabeth Caldwell Hirschman, born in Kingsport, a professor of marketing at Rutgers University. 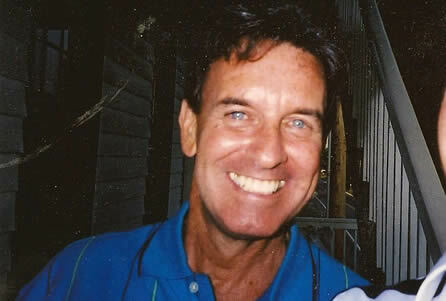 Melungeon author N. Brent Kennedy in 2000. Phyllis Starnes, DNA investigator, whose family has belonged to the Stony Creek Primitive Baptist Church in Scott County, Virginia, since the late 1700s. 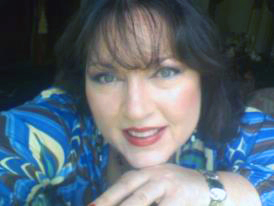 Bobbi Bacha, Houston private investigator, whose ancestor Nevil Wayland brought the term Melungeon from the Stony Creek Church in Virginia to Arkansas in 1815. “Stony Creek was the first church of mixed race and Nevil and his wife and their son built it along with Nevil’s Indian friend and families,” she says. N. Brent Kennedy with Robyn Vaughan Kennedy, The Melungeons: The Resurrection of a Proud People. An Untold Story of Ethnic Cleansing in America. Second, revised and corrected edition. Mercer University Press. 180 pp. ISBN 0-86554-516-2. Health studies have associated people of Melungeon ancestry with polydactyly (having six fingers), shovel teeth, prominent occipital bun or Anatolian bump, Behcet’s disease, familial Mediterranean fever, chronic fatigue syndrome, rare anemias and other genetic traits and disorders. Source publication: Donald N. Yates and Elizabeth C. Hirschman, “Toward a Genetic Profile of Melungeons in Southern Appalachia,” Appalachian Journal 38/1 (Fall 2010): 92-111.